Ananda Sagara (http://www.anandasagara.org/) literally meaning ocean of joy, is an organization providing an ecosystem for children of migrant construction workers to realize their true potential. 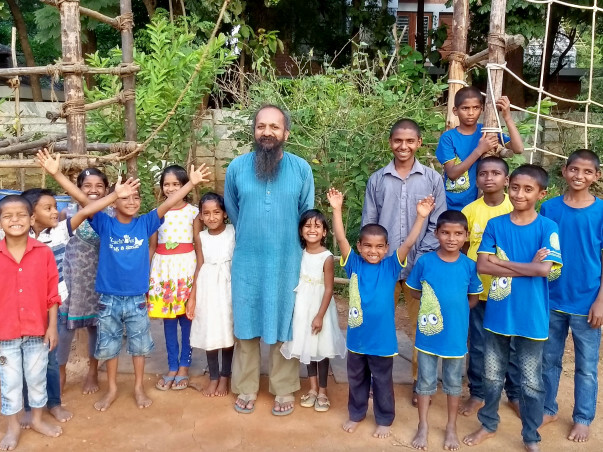 Amar Daniel Gibran founded Ananda Sagara in 2014 only based on unflinching faith in God. 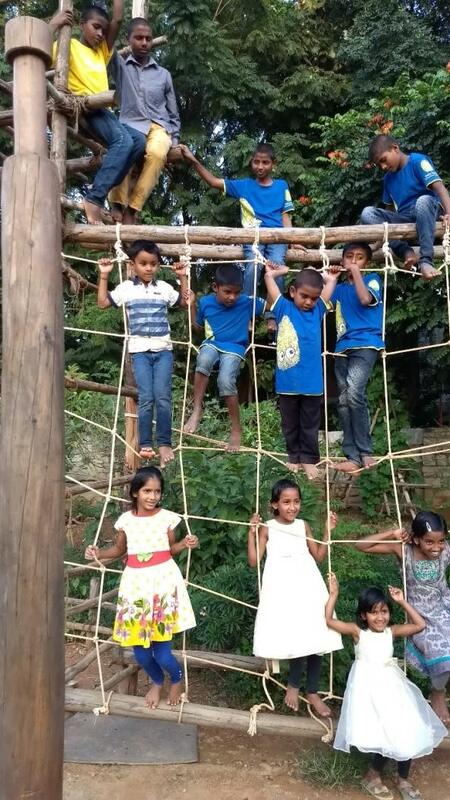 The ashram (as Amar fondly calls it) caters to a group of 16-20 children. These children come from families of migrant construction workers who struggle to make ends meet. Why is this group important and what is the impact on the group? By the nature of their job, migrant construction workers cannot spend time and focus on their children's lives. The children live in an environment, where even the basic necessities such as hygienic toilet facilities might be missing. Further, there is no guarantee of adequate nutrition for such children. Often, the older children need to take care of their younger siblings when their parents are away at work. This leaves little or no room for the children to participate in classroom learning. Social behavior does not get priority in the overall scheme of things. Often, such children start joining their parents at work from a very early age. This in turn can help the children realize their true potential and become well-grounded and rational human beings. This can also have a lasting positive impact on their families. An environment that empowers them with the skills needed to survive in this world, which in turn boosts their self-confidence. 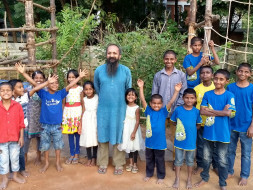 At Ananda Sagara, they start with learning how to clean their mouth well in the morning with neem sticks, and wash their hands with soap before eating their meal. They learn how to eat with their hands, without wasting any food, how to chew and digest well, and then rinse their mouth and wash their hands after finishing their meal. Toilet manners and maintaining hygiene while using the toilet are also a lesson that each child imbibes here. Each child is taught the importance of sharing and being helpful to others, and that ‘We’ is more important than ‘I’. They learn to be thankful and content with all that they have. Prayer is also an integral part of their daily routine. While the focus is on the ‘We’, the ‘I’ is not forgotten either. Therefore, once the fundamentals are taken care of, the focus shifts on reading and writing skills. No effort is spared to make each and every child capable of speaking, reading and writing in Kannada with reasonable fluency. It is indeed amazing as to how these children quickly develop neat handwriting. The kids are introduced to song, dance, and poetry recitation. This is the platform where hidden talents spring out, and Amar enables in honing these skills further. The kids are also expected to play daily and exercise with all the in-house (home-grown) facilities. E.g. 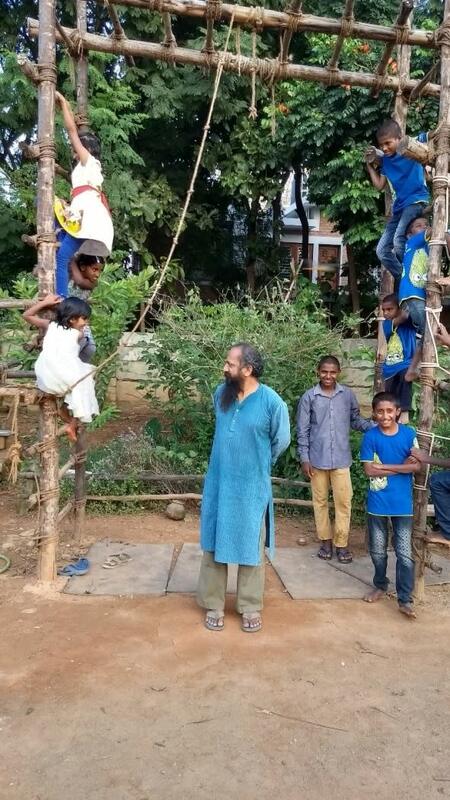 they have built their own playground complete with a Jungle gym, Malkambh, rope climbing apparatus, and a jigsaw climbing puzzle. They are also constantly thinking of how to make their playground better and innovating on it. In other words, the strengths, weaknesses and hidden talents of each child are worked upon. The food that the children eat, is prepared at the ashram's in-house kitchen. So, the nutrition aspect is addressed as well. 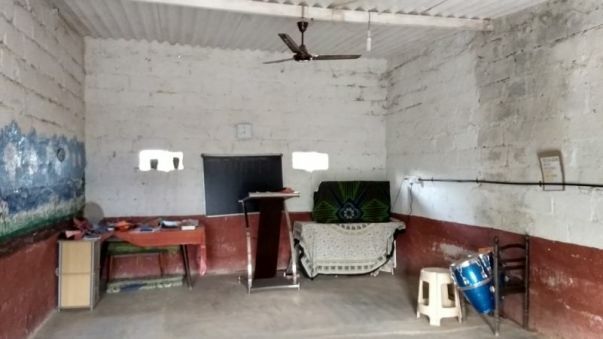 Each child also goes to government school regularly with ample support from Amar himself in teaching them what they do not understand well enough (just like parents treat their kids at home). The kids have their sleeping spaces earmarked, and they also have a mini library! The children also cycle around in the premises, and have periodically gone for picnics and long rides / nature walks. They also get their regular health checkups from a friendly neighborhood doctor. 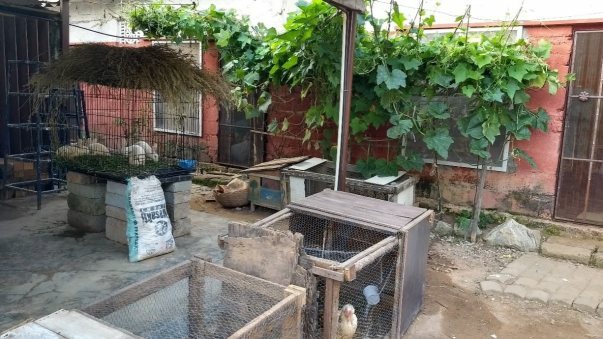 The ashram has recently added new residents (read hens, rabbits, turkeys) who have a jolly time too! And talking of the children, their joy has multiplied ever since. 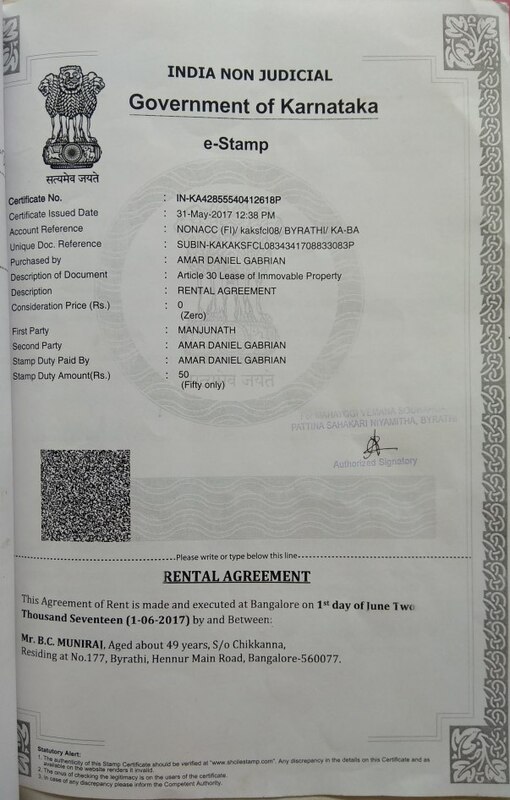 Ananda Sagara is currently a registered Trust bearing registration number 351/14-15. However, all of this comes at a cost. 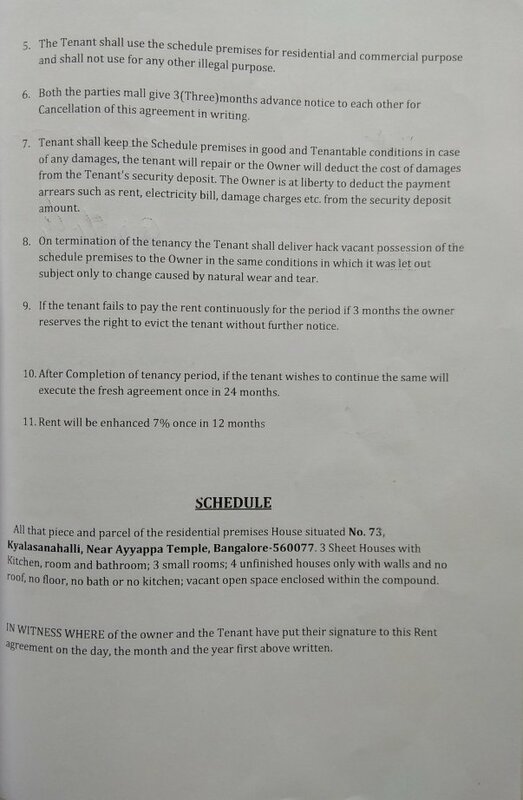 The recurring operational expenses for the ashram runs to around Rs. 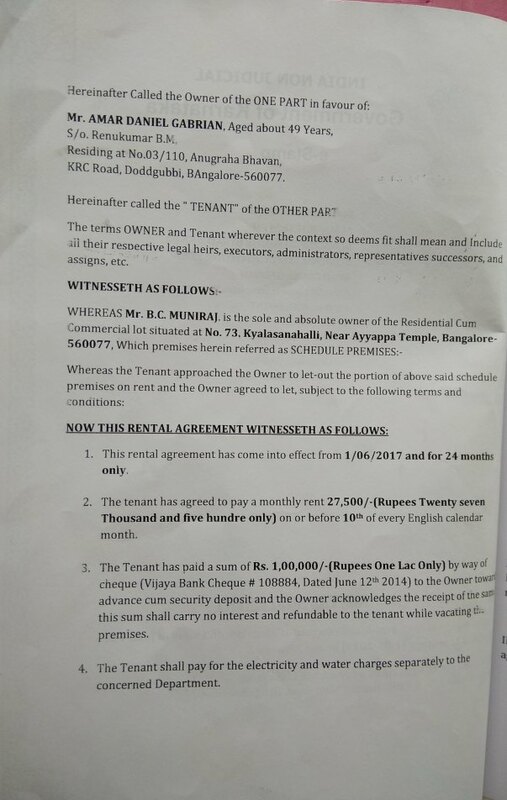 56700/- per month. The single largest component in this is the monthly rent which is Rs. 27500/-. 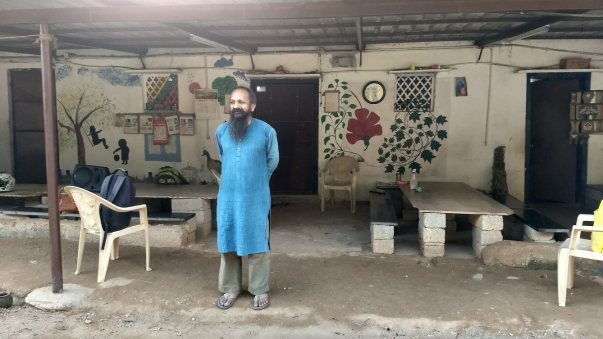 Currently there are 16 children at the ashram. Rs. 1300/- to cover variable costs for one child for one month. Rs. 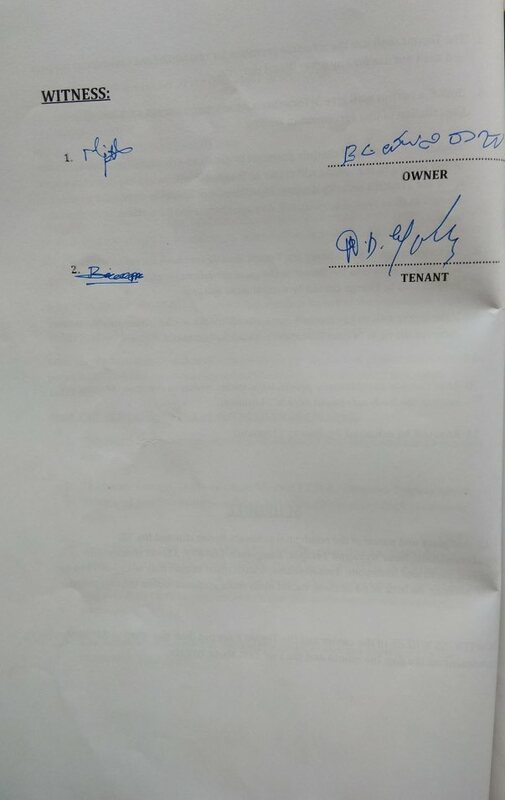 27500/- to cover rent for one month. Rs. 2100/- to cover electricity costs for one month. or multiples of the above amounts. Ananda Sagara needs your support in immediately clearing the outstanding dues of Rs. 1,04,974. 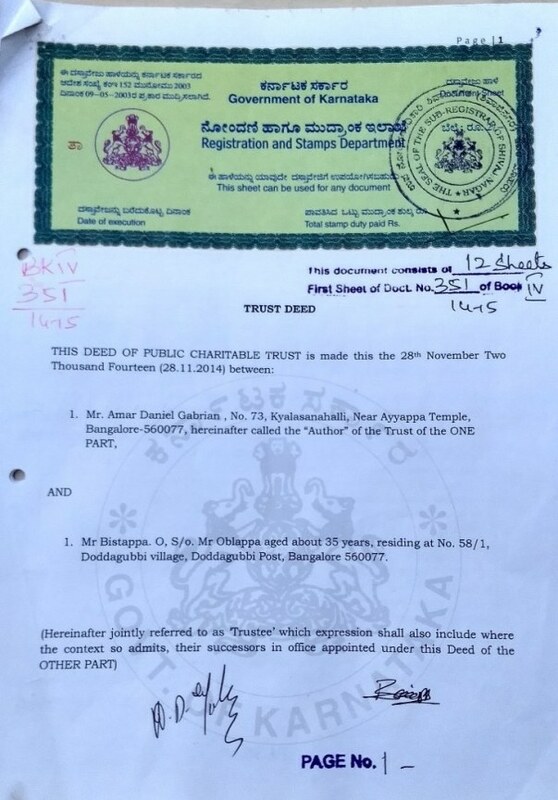 Further, Ananda Sagara would require Rs. 56700/- monthly in order to sustain itself. Rs. 104974 (current outstanding as of 1st November 2017) + Rs. 6,80,400/- (Rs. 56700 x 12) = Rs. 7,85,374/-. 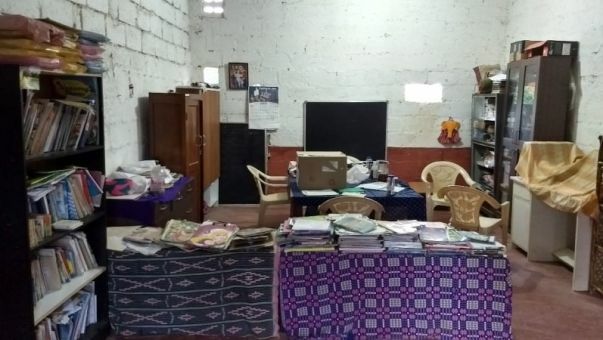 This is to update that a request is being raised in order to withdraw the USD funds towards meeting the operational expenses for Anandasagara. Thank you for your continued support and wishes! This request is in order to raise Rs. 90876/- towards meeting July expenses. This is in order to withdraw funds to the tune of Rs. 88,586/- in order to meet the expenses for June-2018. With your support, Amar and his team are doing very well. Look forward to your continued support for this initiative. God bless them and thank you for taking care of them.